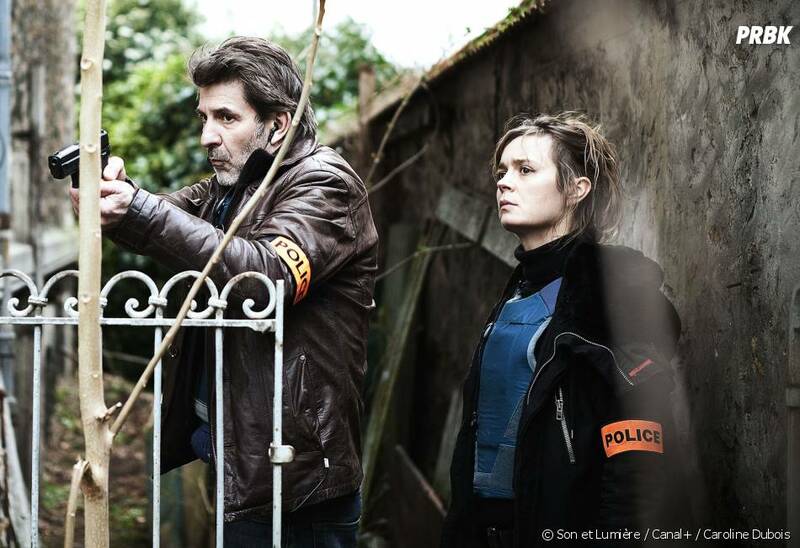 I’m very glad to see that the sixth series of the French crime drama, Engrenages (Spiral in the UK) is in production. It’s so well written and constructed. A set of sub plots is woven into a mystery which is resolved during the length of the series. The look is distinct, the acting superb. We care about these characters – Laure Berthaud (Caroline Proust), Gilou (Thierry Godard), Tintin (Fred Bianconi), Judge Roban (Philippe Duclos), even the crooked lawyer, Josephine Karlsson ( Audrey Fleurot) engages our sympathy. These are flawed characters, living and working in a grubby, corrupt world where the political and the criminal worlds mesh and entwine. Yet the respect and affection between the members of the team is just as real, just as authentic as the betrayals and double dealing. I love the series and the way it combines the political world with crime drama is an inspiration.